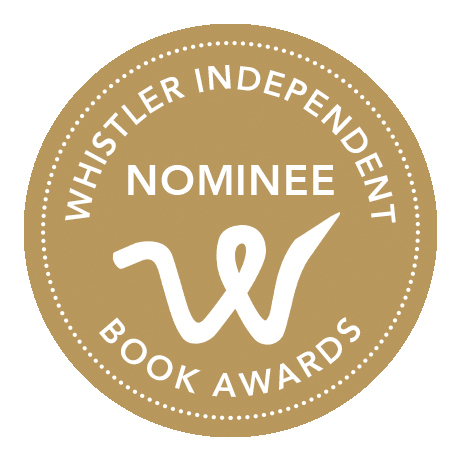 The entries for this year’s Whistler Independent Book Awards were of a high standard, their quality reflecting the professionalism of Canadian self-published authors. The competition in the fiction category was particularly strong, and selecting the nominees was a challenge for the evaluation committee. Our congratulations to the authors whose books have been shortlisted for the 2018 Whistler Independent Book Awards.